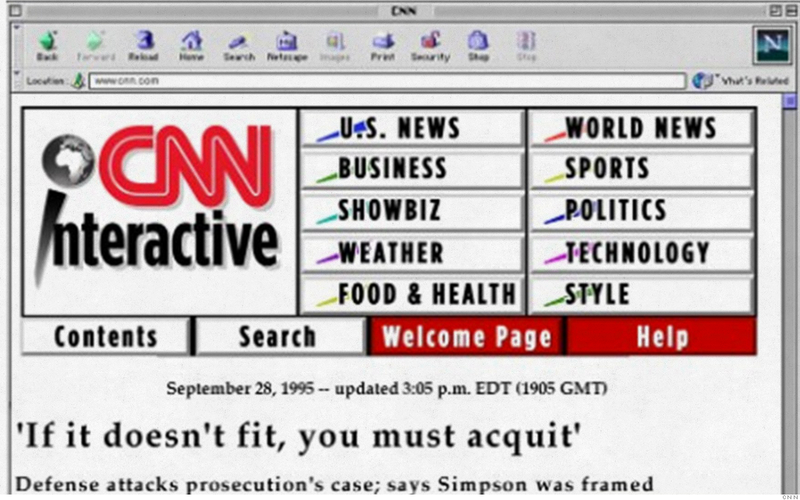 CNN.com launched as an experiment called CNN Interactive in the summer of 1995. One of its first major stories was the O.J. Simpson murder trial.